Your Dropbox account is a great way to store your music, podcasts or audiobooks and have it accessible everywhere you go and synced across all your devices. What Boxstream Cloud Music does is to play that archives to your phone anywhere you go, so you save some bytes because your archives are stored on a cloud. Also BoxStream is the best when you want to organize your music, and folders are probably the best way to do it. 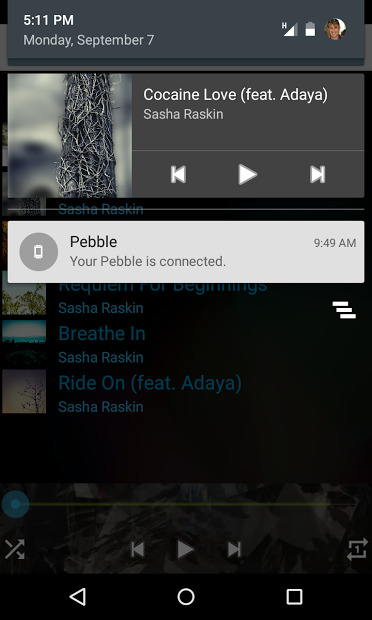 This app support many Bluetooth gadgets like smartwatches or headsets. Display album art and track info. Make your own favourites tracks playlist and much more. 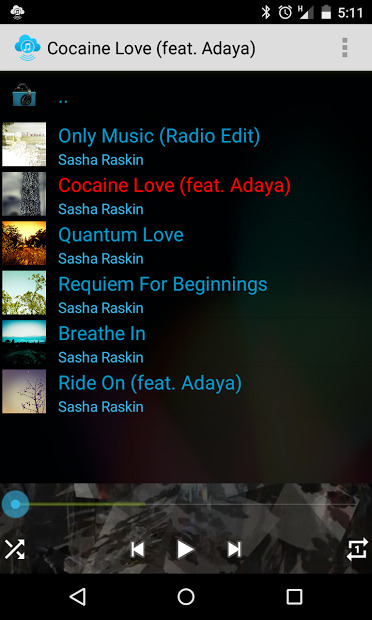 Note: BoxStream Cloud Music is free. There are more cloud players out there but this one is our favourite because, it works with Chromecast!